Finding a sparring partner can be difficult when juggling your everyday work and life balance. From career constraints to family responsibilities, it’s difficult to know when you will find the time. You can use your time in the gym to network but once those connections dry up where do you go from there? This is why SPARTNER was born. 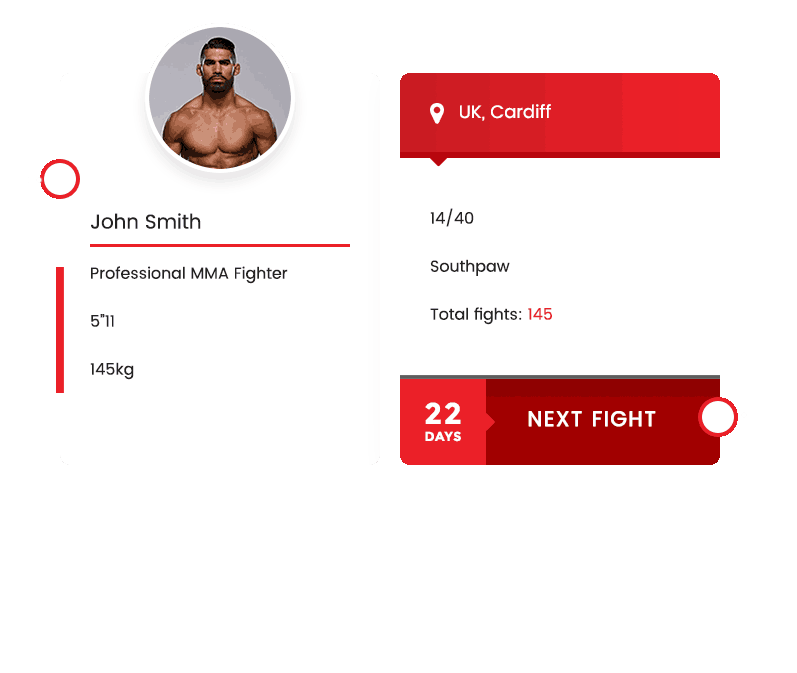 SPARTNER can be accessed from your mobile phone or desktop so when you’re on that train to work or you get five minutes respite, a simple search for your next sparring partner could be the key to making sure you never miss out on achieving your goals. SPARTNER is for all martial arts enthusiasts. Not only can you search for a sparring partner but you can also find gyms, physiotherapists, coaches and more. Who’s on your team? Do you have people that can help improve your performance? Let’s take a look at the individuals you might want on your team; head coach; strength & conditioning coach; nutritionist; psychologist; physiotherapist; medical doctor. That looks like a pretty solid team – a team not much different from an Olympic set-up. You might look at that and think, ‘I could never have a team like that’, but luckily you’ve got us in your pocket. SPARTNER can solve all these problems with the click of a button.